This is a Fine Competition Blade that clips to 1.8mm length of hair. 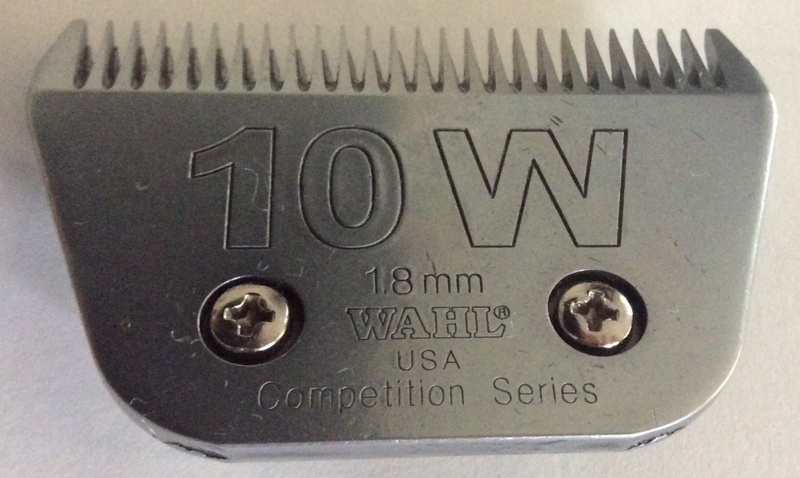 The blade itself is 62mm wide (2.5") which allows you to do a wider clip with your trimmers. The blade is an A5 snap-on blade that will fit the Lister Libretto Max, the Liveryman Harmony and Harmony Plus and the Heiniger Saphir horse clippers/trimmers. These blades are usually considered to be 'disposable blades' and we do not recommend getting them sharpened. We Say: This blade is great value and can allow you to clip a horse with an easy coat with your trimmers.